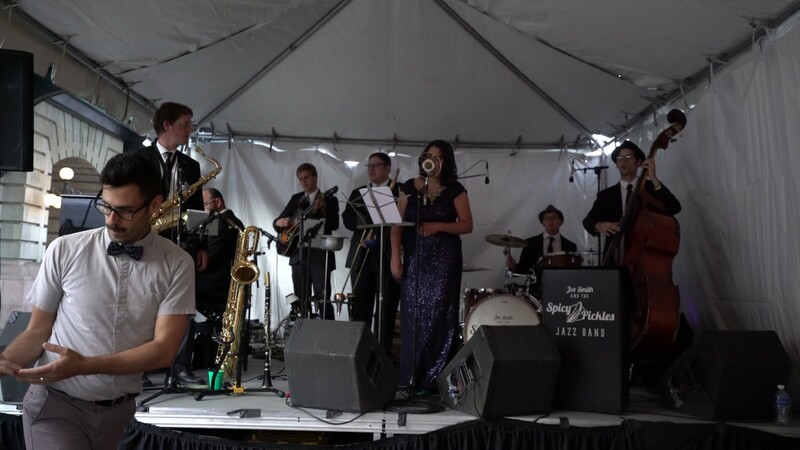 As Denver's premier Vintage Jazz band, we specialize in jazz music of the 1920's-mid 1940's. Our authentic music and visual presentation will have you thinking you've been transported back to a night club in the 1930's. With an emphasis on playing especially in the style of Count Basie, Benny Goodman, and Louis Armstrong. This six piece group will have you on your feet dancing in no time. 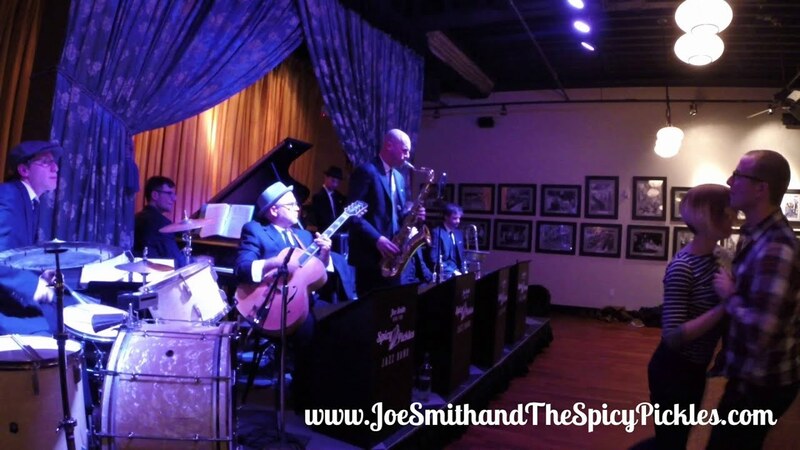 Joe and the Spicy Pickles were a wonderful addition to our holiday Party! This band got the party started! 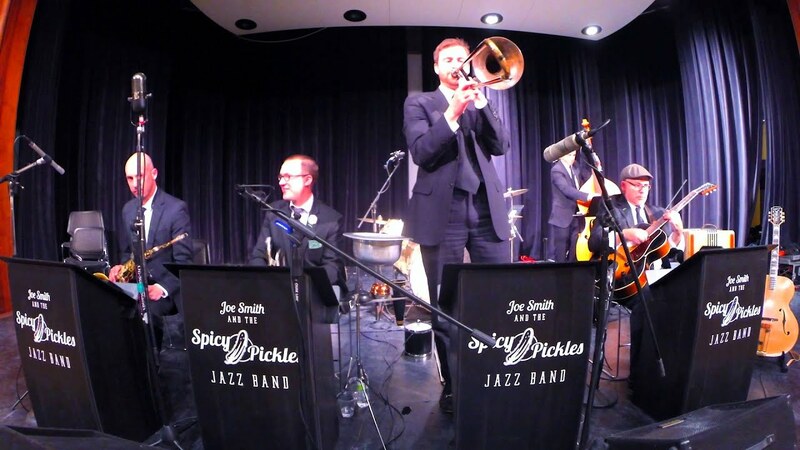 "We were looking for special music for our wedding reception and we're so glad we found Joe Smith and the Spicy Pickles! We really wanted to create an experience that would be fun and memorable, and thanks in a huge part to the band, many of our guests told us our wedding was one of the best, if not the best, they'd ever attended. Almost everyone danced and even those who didn't couldn't help but move to the music. The band's obvious love and enjoyment of their craft created a great energy in the room which was exactly what we wanted. Joe was so easy to work with and we were thrilled with the music he selected. For our first dance we wanted a song that fit with the band's vintage jazz style, and Joe sent us some great ideas. We loved the band so much that we plan to attend some of their upcoming gigs in Denver. Thank you to Joe and the whole band--we couldn't be happier! Joe Smith & The Spicy Pickles are a party in the box. 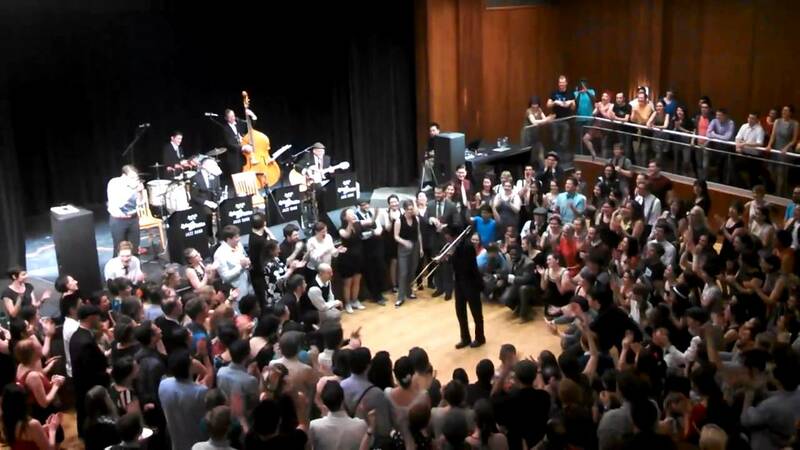 This vintage jazz group packs the high energy punch needed to get even the most bashful of audience members on the floor dancing. Known for their horn tricks, gimmicks, and recognizable music quotes, Joe Smith & The Spicy Pickles will put a smile on everyone's face. This band is known for its professional, uniform appearance, that harkens back to the big band era, creating an elegant feel for any event. In 2013 the group recorded a full-length self-titled album in Iowa. Since relocating the band to Colorado, the Pickles have recorded 2 EP’s: “Extra Spicy” in 2013, and “Rocky Mountain High” in 2014. Following the success of their albums, the band won first place in Seattle’s Jazz Dance Film Festival with “Movin’ Groovy” featuring original music by the band. Whenever possible we prefer to play as acoustic as possible. We are happy to use amplification as well. 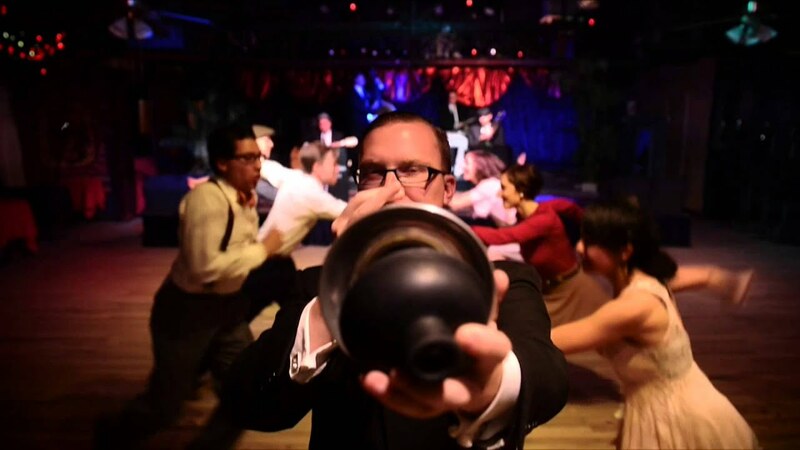 We do our best to work with all venues, and we can provide swing dance instruction as well for events requesting. We are highly influenced by the Count Basie Orchestra of the mid-to late 1930's, and Benny Goodman's Orchestra. We also draw our inspiration from Louis Armstrong, Sidney Bechet, and other New Orleans jazz groups. Our modern day influences include Jonathan Stout Orchestra, Tuba Skinny, Orleans Six.